Artemis Spaceship Bridge Simulator simulates a spaceship bridge by networking several computers together. One computer runs the simulation and the “main screen”, while the others serve as workstations for the normal jobs a bridge officer might do, like Helm, Communication, Engineering, and Weapon Control. 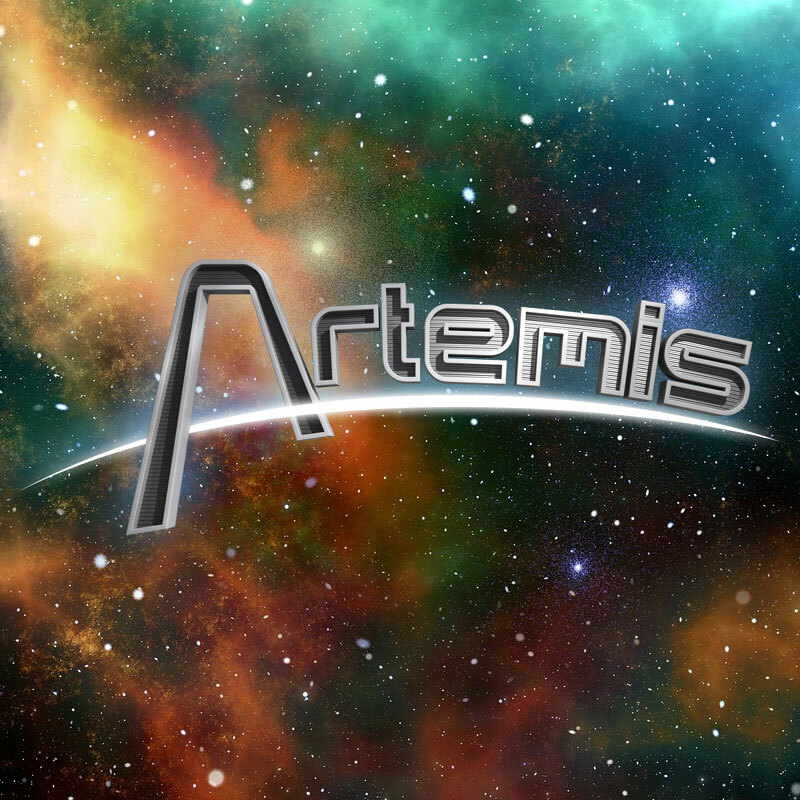 Charge those warp cores and assemble your crew for a round of Artemis. In this computer driven star ship simulator you and your team will command and crew your own Terran Space Navy vessel on a series of missions. So strap in, prepare to un-dock and charge the warp drive, space awaits! This year we have a selection of classic mods and some new ones for players who are hunting for a new challenge.